We offer free school workshops and assemblies across England, catering to Years 3 to 13. 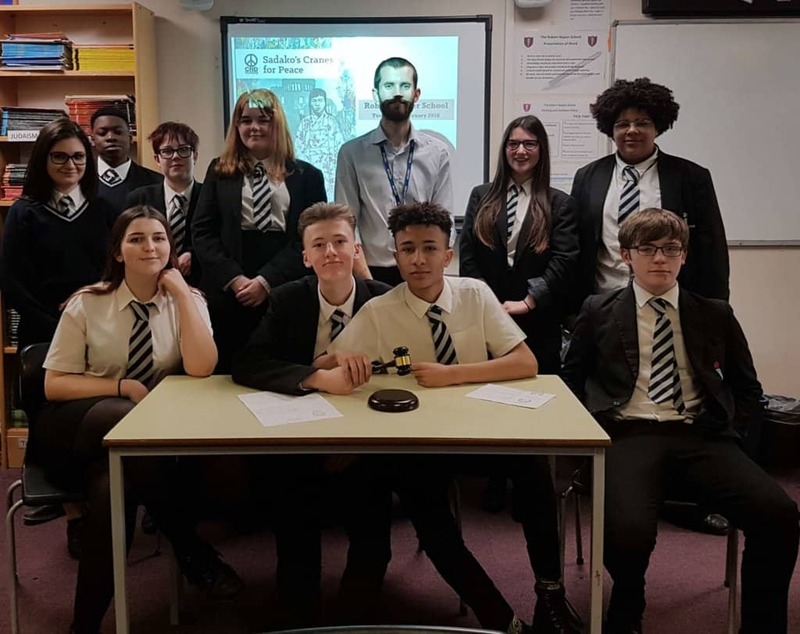 The aim of the workshops and talks is to empower students with knowledge on peace and nuclear weapons issues, enabling them to make informed judgements. 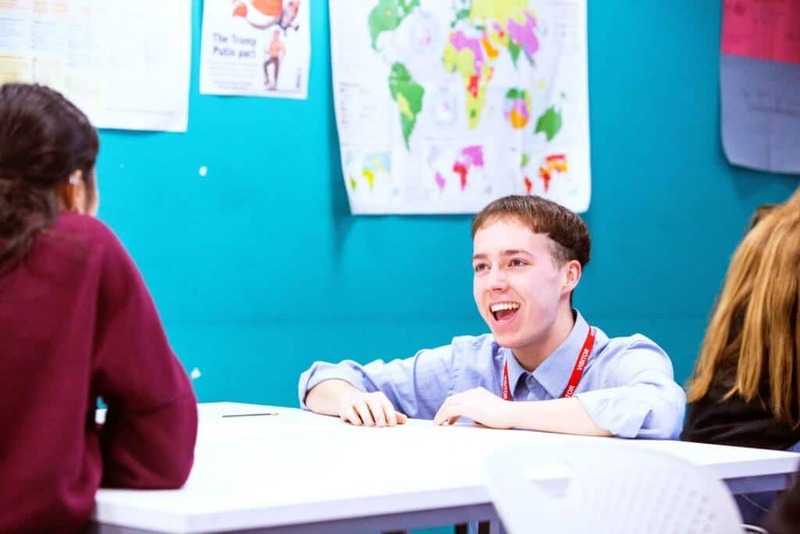 The sessions are cross-curricular, and are highly relevant to the curriculum and exam syllabus for English, Citizenship, RE, History, Geography, Politics, Drama, Art and Physics, as well as helping to meet SMSC and Prevent requirements. You can see our Bomb Factor workshop in action at a school in the Teachers TV video below! You can also download – or order hard copies of – our free teaching resources, which contain the lesson plans and materials of most of our workshops.